THE most decadent fashion calls for truly beautiful hair and make-up, which is why the couture shows are such a highlight on the beauty calendar. For spring/summer 2014, haute couture beauty has been as arresting as ever, with glittery eyes and spiky hair at Chanel, scarlet lips and bare skin at Dior and winged liner at Giambattista Valli. At Schiaparelli, idiosyncrasy was key, with feather-strewn hair, pastel brows and clouds of candyfloss curls all on show as part of the army of extraordinary model beauties. Giambattista Valli/Orlando Pita kept hair simple yet modern, swept back from the face and worn loose down models’ backs. 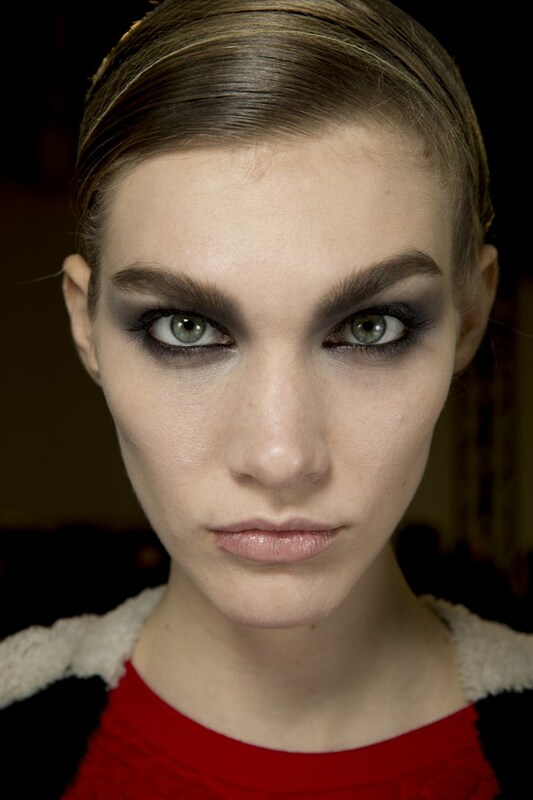 Giorgio Armani /PriveSilvery grey smoky eyes lined with kohl were complemented by strong brows and pale skin. Versace/Guido Palau tapped into spring/summer 2014’s love affair with poker-straight hair, with centre-parted, sleek styles either worn loose or – for those wearing hoods on the catwalk – fastened in eat chignons. 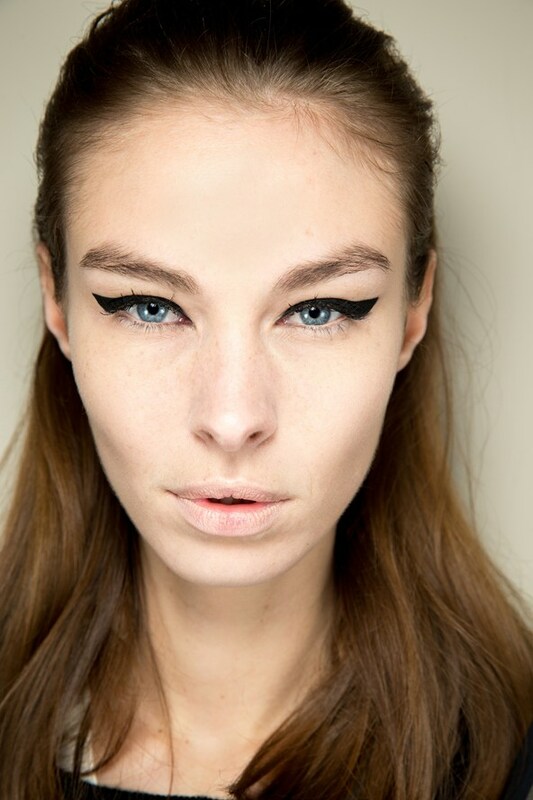 Versace /Pat McGrath gave models the glamour treatment at Versace, with perfected skin and a focus on eyes. 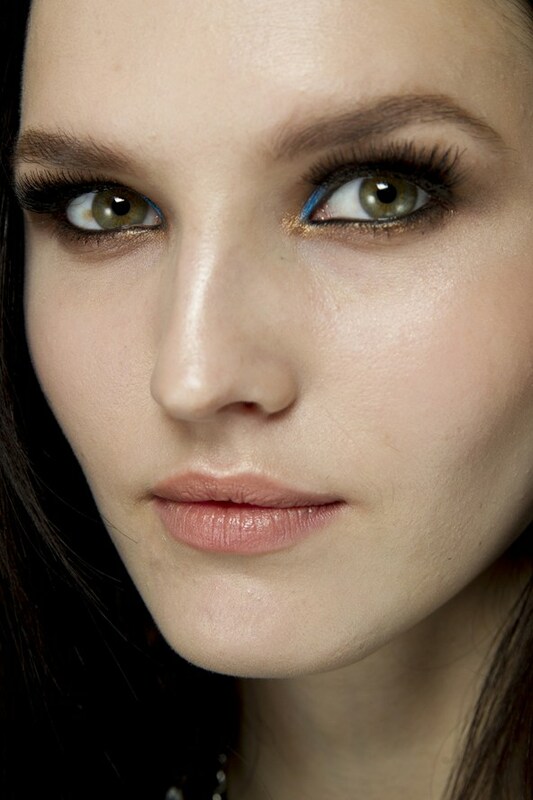 Long lashes were complemented by bronze and black liner, with a bolt of peacock blue at the inner corners.